Foam Roofing - Residential | Castile Roofing | Roofing Done Right! When a homeowner is considering roofing installation or repair, residential foam roofing is an excellent option to consider. While very common in commercial applications, foam roofing is also quite versatile in residential applications as well. Foam roofing is completed by a layering system. The system begins with a polyurethane spray foam. Once the spray foam has hardened, the next layer is a urethane roof coating; this helps to seal the roof (other top coats include acrylic, silicone, and urethanes). These flexible, lightweight, and easy-to-install roofs offer many advantages to Arizona homeowners. Insulation: polyurethane roofing is especially noted for its usefulness as insulation for houses and, with a reflective coating, it reflects heat and keeps the home cooler. In the hot Arizona summers, this not only increases comfort, but reduces energy costs as well. Waterproof: foam insulation is water resistant and also resists moisture in general by reducing the home’s dew point. 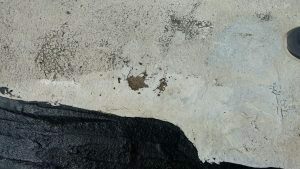 Rain from the monsoon season destroys roofs not properly sealed. This goes for foam roofs as well. Versatile: because foam roofs are sprayed on, they can be easily applied to any type of roofing system or home design – even those with unusual layouts or uneven surfaces. 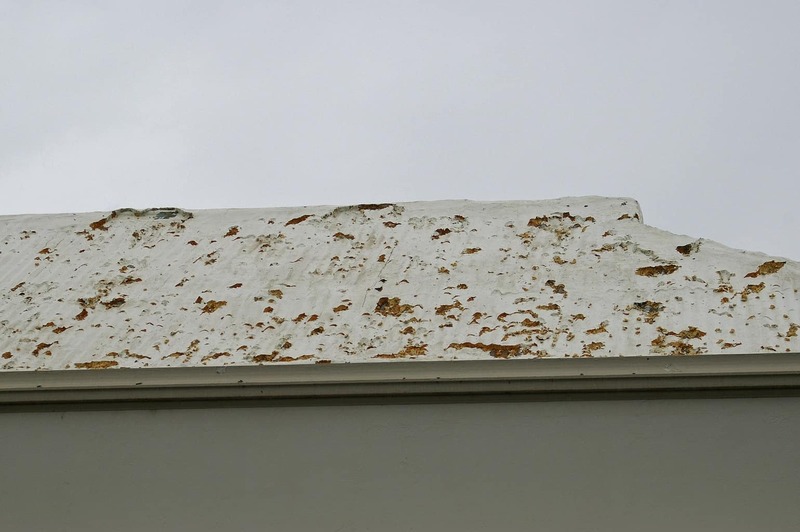 Long Lasting: with proper care, a foam roof can last several decades. Their design, upkeep and repair is easily performed in a timely manner. In the areas of Mesa, Scottsdale, Phoenix, and Tempe, there is no shortage of options for homeowners looking for a roofing contractor. However, the Valley of the Sun presents several unique challenges. With its intensely hot summers and monsoon storm season, keeping a home intact is no easy task. When choosing a contractor, homeowners need to know that the company they are hiring doesn’t take shortcuts. This same contractor only makes use of materials from the top roof-coating manufacturers in the market. Anything less will spell disaster and repeat costs in repairs. At Castile Roofing, we have over a decade of experience in the Arizona market in both residential and commercial projects. Our highly trained roofers stand by their work and only use the best materials in the market. Call us today to learn more about our services and what we can do for you.